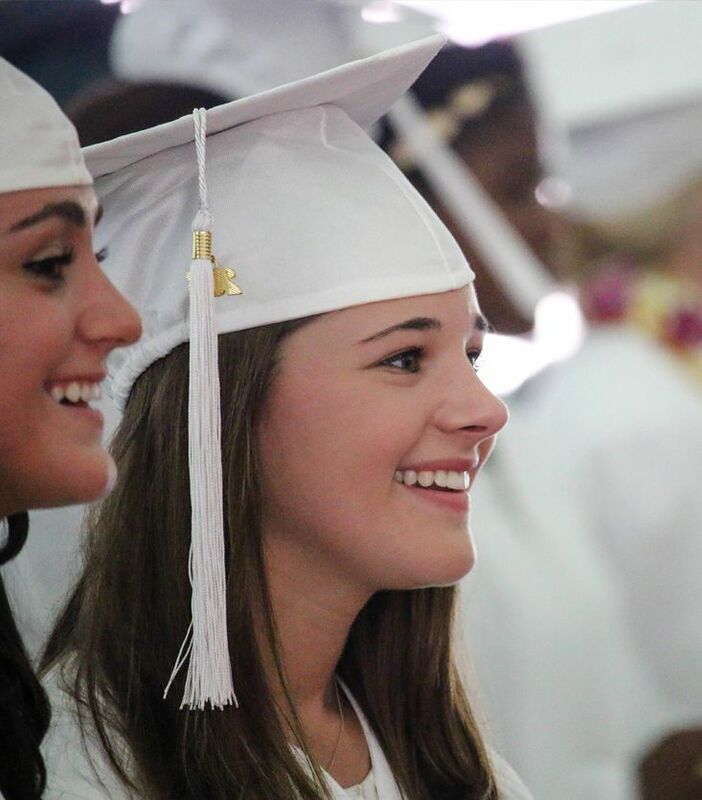 Proctor’s Learning Skills program operates as a wholly integrated academic support system that directly serves one third of the student body while positively impacting every student. Part of Proctor’s DNA as a school since the 1950s, Learning Skills develops positive working relationships with students, and utilizes the application of comprehensive academic coaching methods and the direct instruction of executive functioning skills to empower students to become strategic, resilient, self-aware lifelong learners. Proctor’s approach to academic support through Learning Skills does not emphasize the remediation of weaknesses. Instead each student gains greater self-knowledge as an effective learner, capitalizing on personal strengths to achieve academic success in challenging coursework. The goal for each student is academic independence, self-awareness, and confidence gained through real-world success. Proctor offers three levels of academic support to students within the Learning Skills program. Learn more about Learning Skills, Learning Skills Independence, and Learning Lab here! Students enrolled in Proctor’s Learning Skills program have nearly the same college acceptance profile as the rest of the student body. More importantly, they are empowered with the self-advocacy skills and self-awareness to identify and utilize support resources in college. Learn more here! 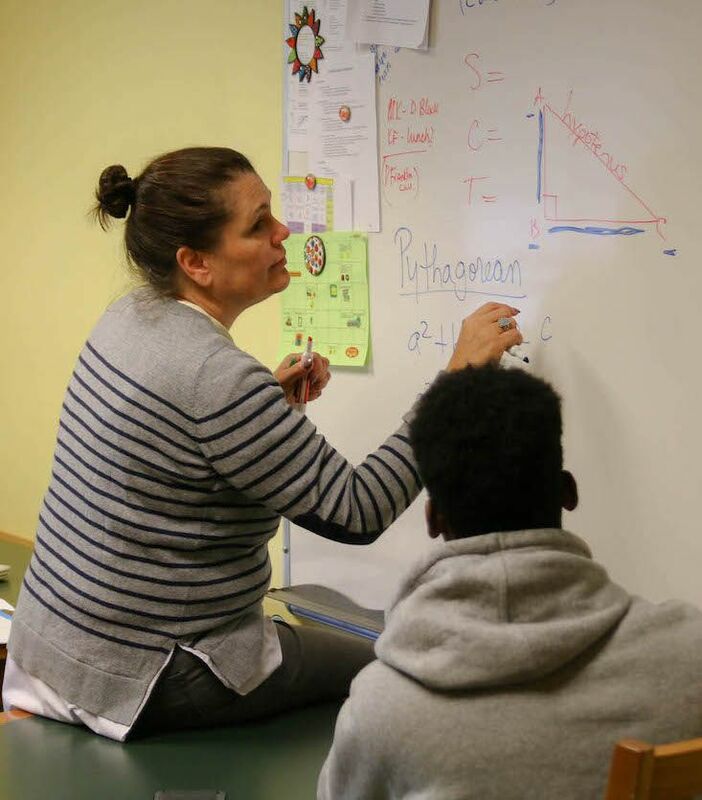 Proctor’s Learning Skills Department is comprised of seventeen Learning Specialists, each with tremendous expertise, experience, and a deep commitment to Proctor’s educational model. Meet our Learning Specialists here.